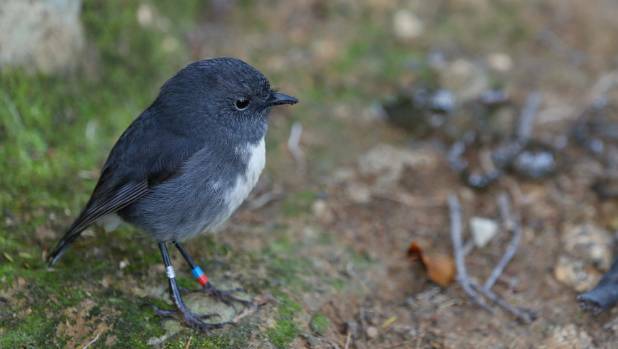 In a bid to increase the birdlife in the Abel Tasman National Park, South Island robin have been transferred onto the mainland from Adele Island. They have not been seen around the coastline for the last 30 years due to predation. 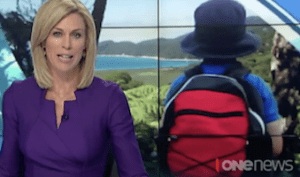 Samantha Gee reports. 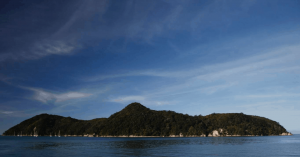 Above a small cove on Adele Island, a team of three women are working quietly to get the attention of a bush robin. The small inquisitive bird hops around nearby, hoping that the ground disturbed by hiking boots will turn up some insects to eat. A carefully placed mealworm wriggles in the dappled light to lure the bird in closer. It all proves too much for the robin, who can’t resist the tasty morsel and hops underneath the cage that has been set up to catch him. 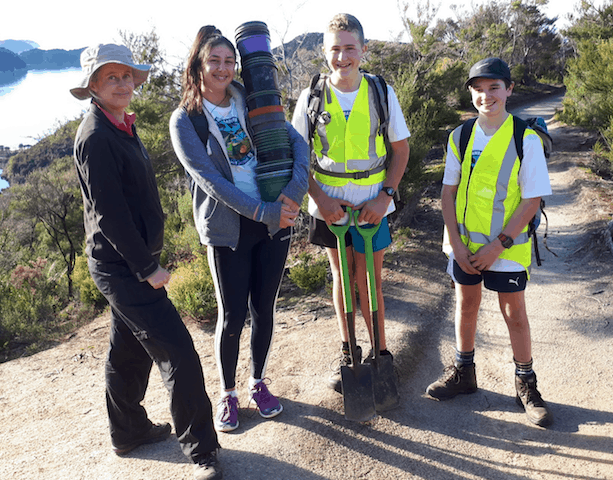 Michelle Bridge, Ingrid Hutzler and 13-year-old Lily Campbell are some of the volunteers working to transfer South Island robin or toutouwai from Adele Island onto the mainland in the Abel Tasman National Park.